Are you living in your power? Whilst working with a lovely lady the other day I was suddenly struck by the realisation that women are quite good at giving their power away. Since then I have been exploring a few ideas that I would like to share with you. Although written with women in mind, men should also read this because it affects them too. Generally I work with men when they need me to fix their backache or indigestion – both physical complaints. Whereas women are far more likely to work with me because they accept that they have emotional concerns and would like to look at their personal/spiritual development. So what is our personal power? I believe that it is a combination of knowing who we are, what we will tolerate and what we would like in our lives to make us feel at peace. All of these things go together and allow us to really respect our soul’s needs. If we are saying ‘yes’ when we really mean ‘no’, we are not being honest with ourselves or those around us. We are giving our power away. This can happen in work situations, in close relationships and with family members. Why are we losing our power? The natural feminine character is one of nurturing and caring. When we give these qualities and our time to others we tend to put everyone else first. Making sure that everyone else is happy before we focus on ourselves. I think some of you will agree that there are times in our life when we very rarely take time to focus on our own needs. Between the ages of 25 and 35, as well as going through a time of increased emotional maturity, many women become mothers. What a huge roll change that is! It is during this time that we often lose sight of who we are as individuals. A couple of generations ago, it was quite normal for women to be content to stay home and look after the children (and the husband) but things have changed. We now expect to be able to live fully rewarding and exciting lives. Why do we regard ourselves as less important when actually we are often the glue that holds everything together? I feel that I lost myself for a while when my children were small. However when my children went to school, I was suddenly able to gain some time for myself. One day a close friend said to me “you are a different person when you are out by yourself – you come alive”. So it seemed that most of the time I was wearing my wife & mum ‘hat’ and just occasionally the old Jackie was able to peek out. It wasn’t that I didn’t like being a mum because I love my kids to bits, but looking back, I think I took on most of the family/household responsibilities too. There was little emotional support available for me. My exploration of natural therapies and psychic awareness helped me on my journey to become a confident woman. Flower essence therapy and Healing are great tools for finding awareness and contentment. It is very easy, when we are in a close relationship to lose ourselves. This is something that is rarely intentional, it just seems to happen. If we don’t speak up because we fear ‘rocking the boat’, we are gradually giving away our power. When we are spending too much time pleasing everyone and when we are trying to be perfect, we are giving our power away. (And you are not showing your true self). Many women stay in unhealthy relationships and then complain that they get nothing in return. At the end of the day it comes down to what we expect for ourselves. Do we want to be valued and respected or are we happy to just exist in a situation that does not make us feel good? What can you do to find yourself again? Bookmark this article Are you living in your power? 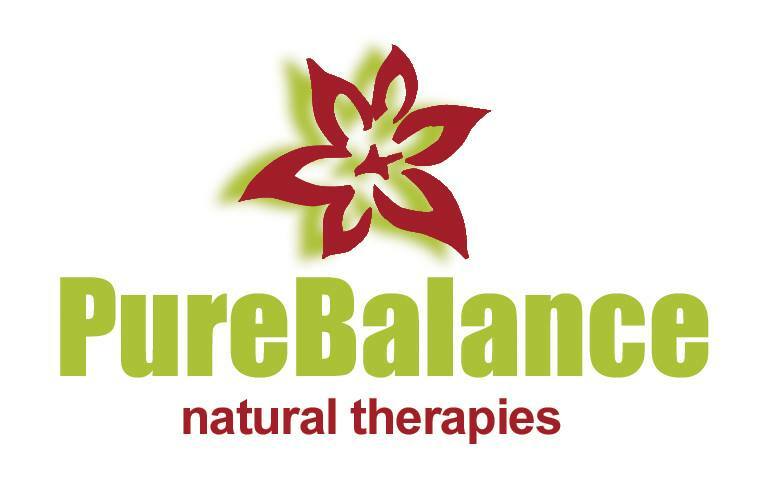 What to expect when you visit PureBalance?